Whether it is a birthday celebration or hen night or just a good excuse for a girly weekend away we have a fab team of top-notch mobile beauty therapists who can come to your home, hotel or accommodation to provide the best mobile pampering parties in Liverpool. You and your girlfriends can experience fantastic mobile beauty treatments to ensure that you look and feel gorgeous when you hit the town later that night. Prices start from as little as £14.50 per person and treatments range from make-overs and manicures, to facials, pedicures and massages. Check out some of the packages we have on offer and if you are looking for something with a cheeky twist then why not opt for a semi-naked butler and a beauty treatment with our Beauty and The Buff Butler package. Whats not to love? When it comes to accommodation we give a big thumbs up to The Epic Apart Hotel. 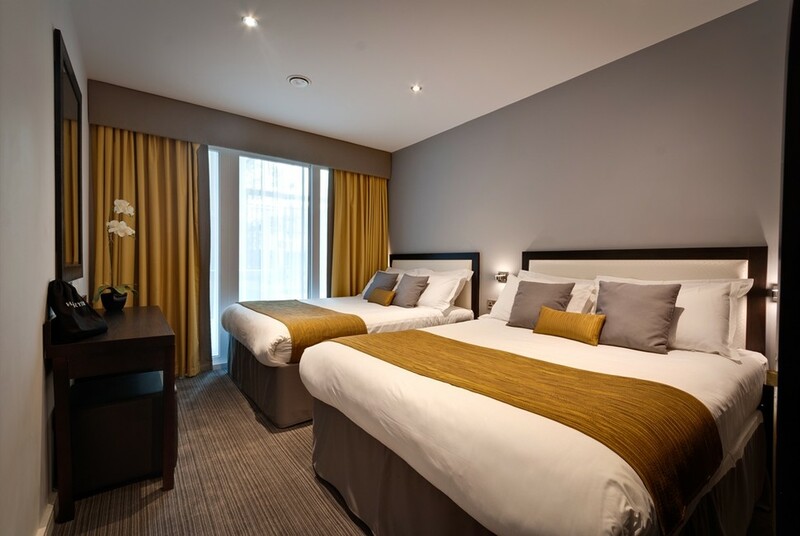 Their lovely apartments accommodate between 2-10 guests and the location is minutes away from the Liverpool ONE shopping and dining complex. They also offer a fantastic array of packages for groups to choose from. For those that want a spot of lunch with a view then you can’t beat Panoramic 34. Grab a cocktail, kick back your heels and soak up the Liverpool skyline…..but remember to book ahead as it gets super busy. 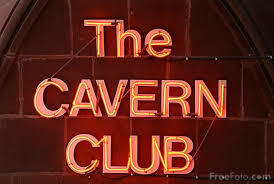 A trip to Liverpool would not be complete without a visit to the birthplace of the Beatles – The Cavern Club. 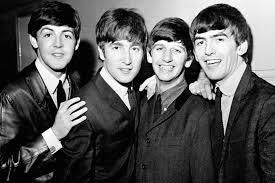 They offer great Beatles Tours and there is live music every day. So what are you waiting for. If you are interested in booking pampering parties with us, then please get in touch. We also offer our services for corporate events in Liverpool, so please contact us and we can put together a bespoke quote just for you.